Zanu Pf legislators for Mberengwa North and Makonde have been implicated in allegations of sexual harrassment against opposition female legislators in parliament. 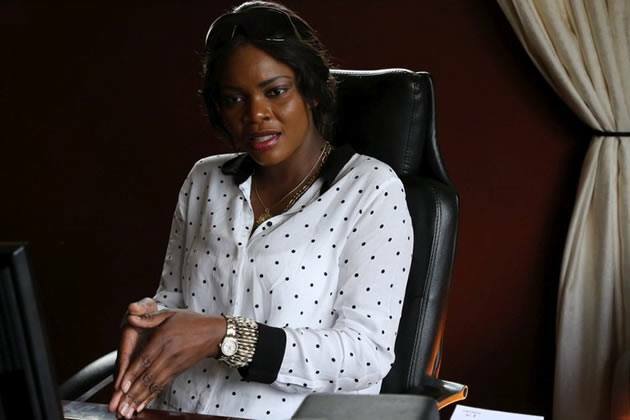 Addressing parliament shortly before the presentation of the 2019 Budget (Thursday), the MDC Women’s Assembly chairperson Lynette Karenyi accused the duo of sexually harrassing female legislators including the current youngest legislator in parliament Joana Mamombe. “There is sexual harassment happening in this August house. It took me courage to stand up as a woman and i am representing women out there who may not otherwise speak out. I am speaking out because I have realised that if I do not say this out, not most of the women can stand up and speak. I have received reports from my fellow colleagues that they are also receiving the same sexual harrassment. I strongly feel Mr speaker that there is a difference between heckling and sexual harassment and the reason I have decided to stand up and say it out is to encourage other women to stand up and speak. The moves and utterances by some of the MPs and i am going to shame them, honourable Zhou Tafanana and honourable Kindness Paradza on the body on the bodies of female members of parliament to me is sexual harassment. As female members of parliament, we take such moves as disrespectful.We are not sexual objects but we are members of parliament and we deserve respect. Our male counterparts must treat us with respect because we are mothers and MPs.